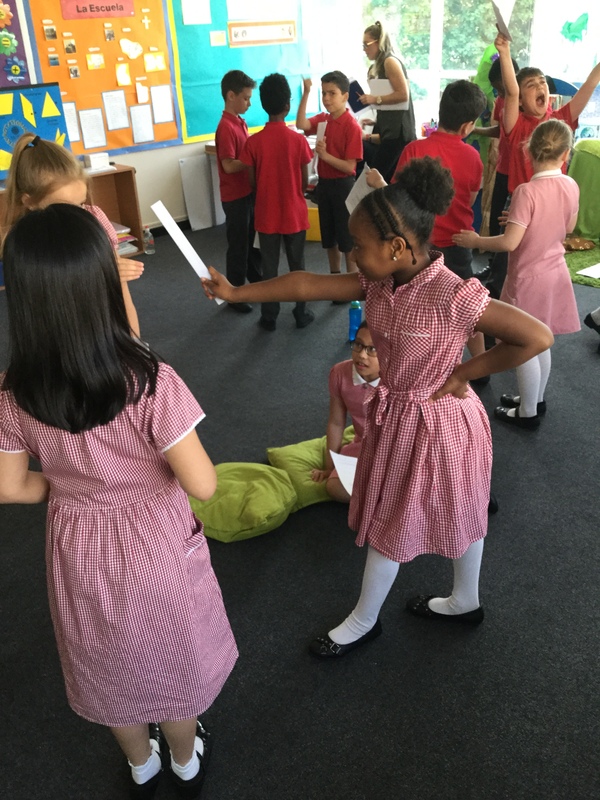 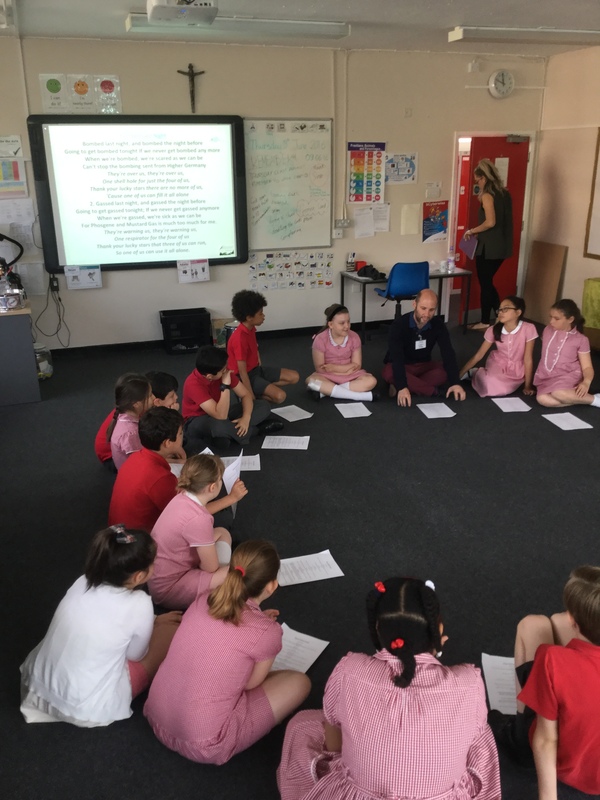 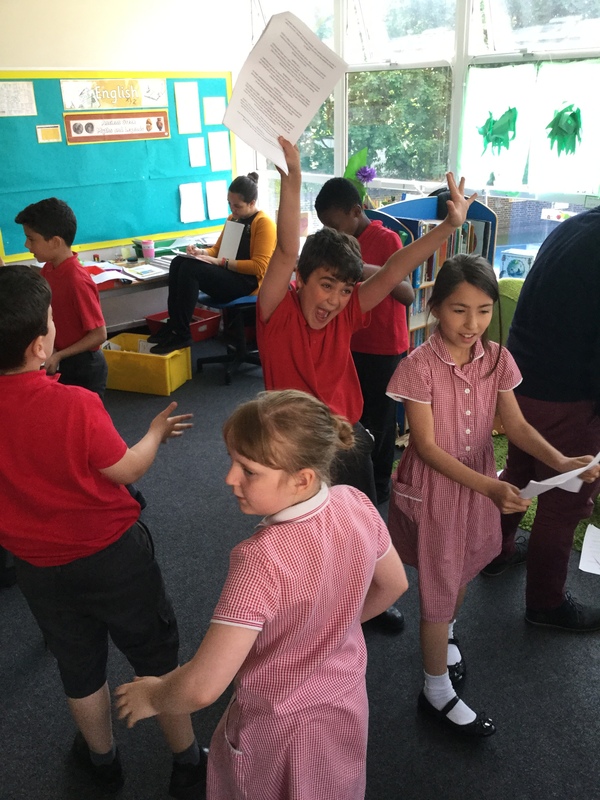 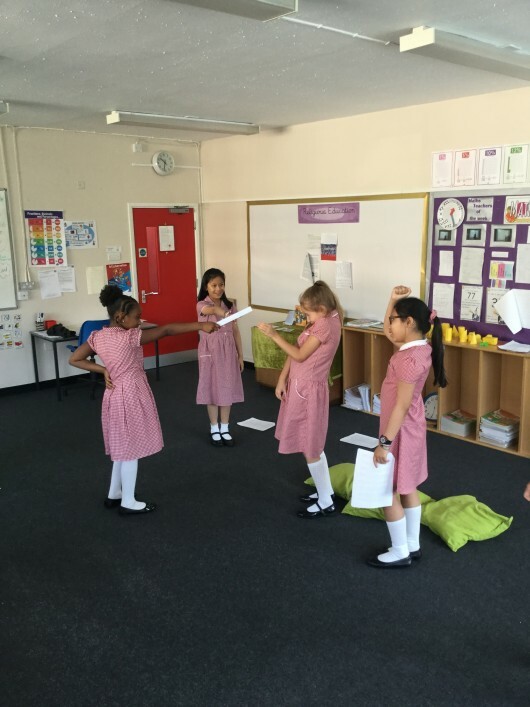 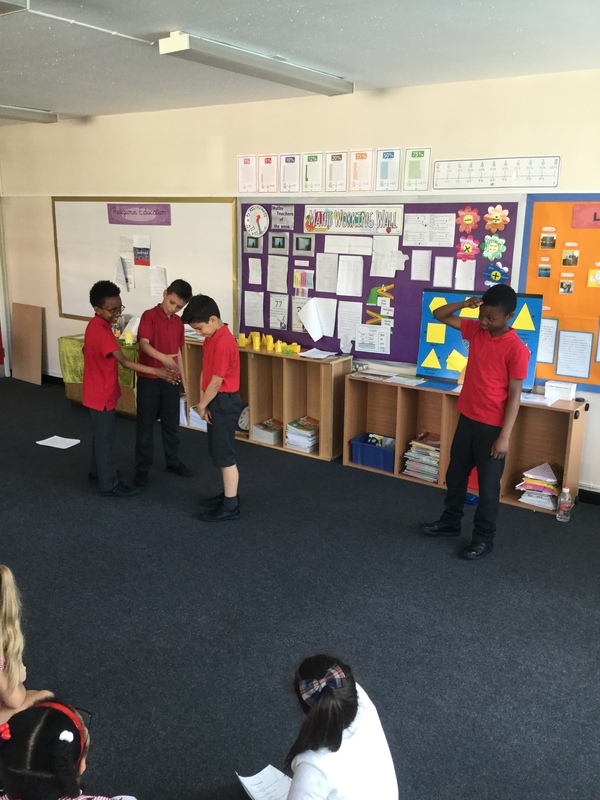 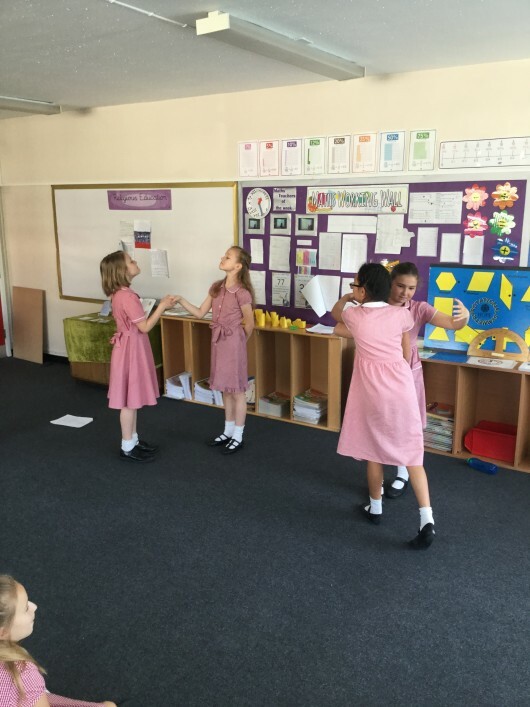 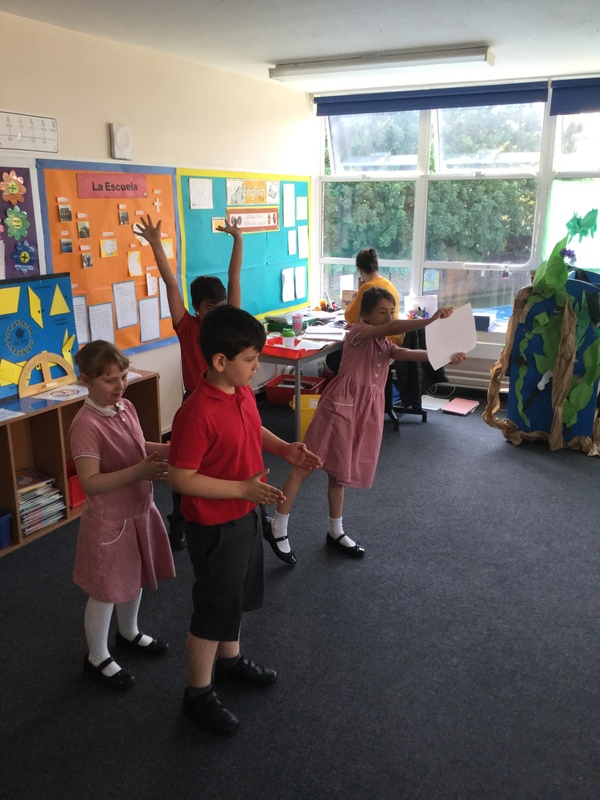 Children from Westminster Cathedral participate in their Play in a Day workshop. 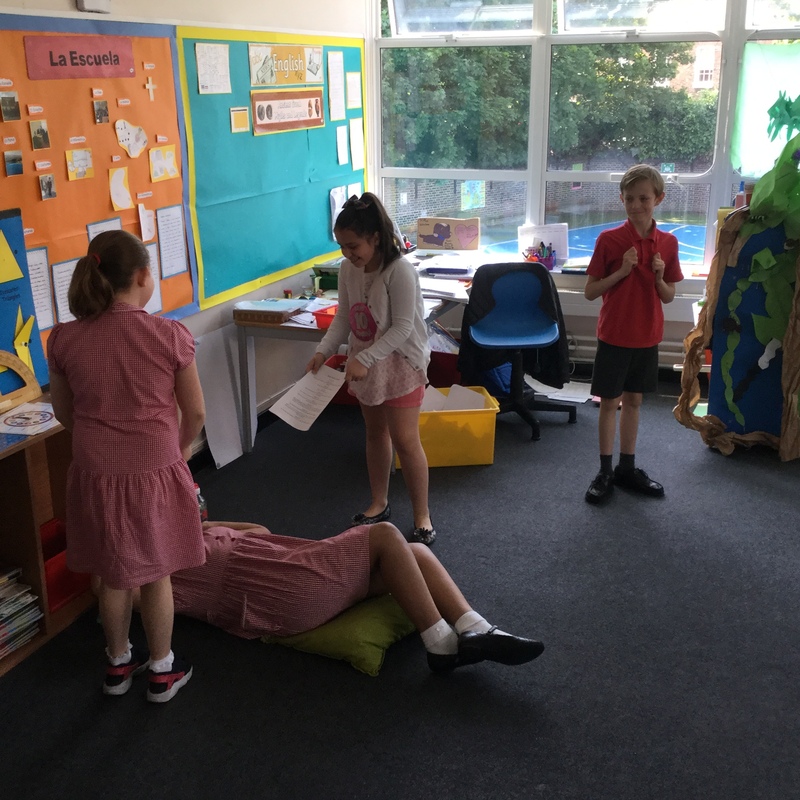 They run through the script with actors Gary and Nathan from MOD Productions and after deciding their roles, practice the different scenes of the play. 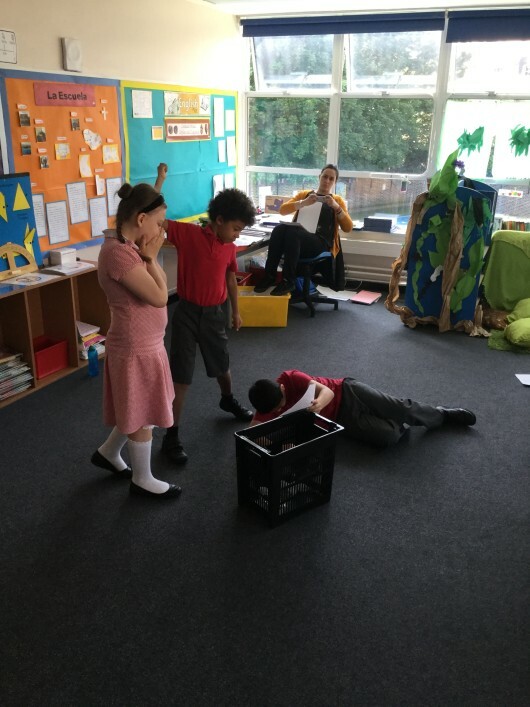 On the 1st July they performed the play at Lords Cricket Ground and were featured on ITV News and Evening Standards’ London Live.